Advisors can help arm the next generation of investors with knowledge, says a Vancouver-based wealth-management professional. Reacting to a new online financial education resource, A Parent’s Guide to Raising Money-Smart Kids – launched Tuesday by the Investor Education Fund (IEF) and CPA Canada – Lee Anne Davies says incorporating a client’s children into the financial planning discussion could help advisors tap into the sought-after younger generation. 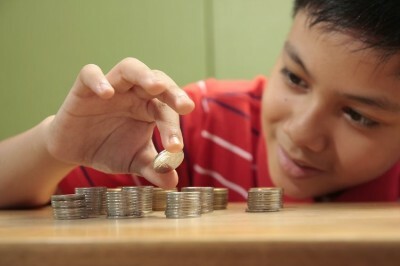 Financial education is a growing concern in Canada with 92 per cent of parents considering it essential for their children to understand how to manage money and only 44 per cent believing their teenagers are ready to take on this challenge, according to a 2013 IEF study. Though, Davies feels the new online resource – which includes articles and activities on topics such as how to save money, track spending and set financial goals for children over the age of five – is a step in the right direction, some important topics such as financial scams, retirement planning, and how to choose products and services are missing, she says. Critical thinking, Davies believes, is the key to preparing children for the financial complexities (such as electronic currency, depleted pension plans or robo-advisors) they will face down the road. As the industry shifts, she feels there is no better time to arm kids with the tools to navigate a changing financial landscape.